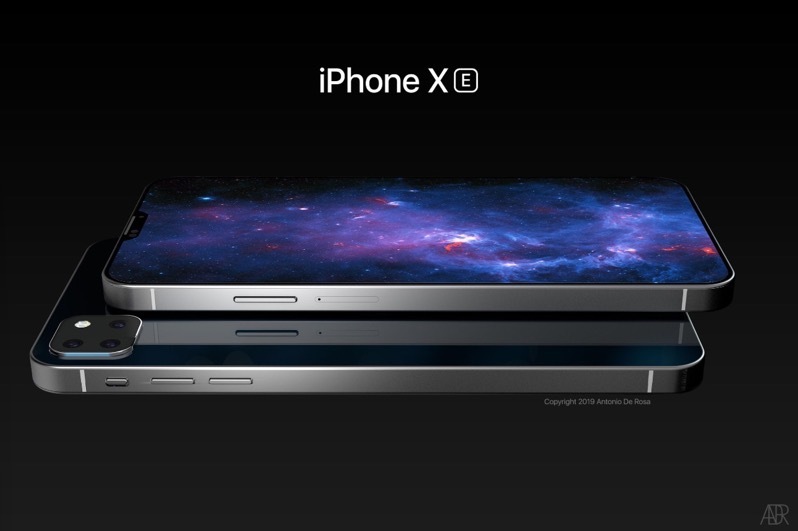 Designer Antonio DeRosa has long been creating concepts of what he imagines future Apple products would entail, and his latest set of images bring to life an ‘iPhone XE’. Apple has been rumoured to revive the iPhone SE in some shape or form, which was suspected to debut sometime last year, but of course, that never materialized. As you can see, the rear is inspired by the recent triple-camera lens leak (although I do prefer the horizontal stack ‘leak’), which sees a square stack housing three lenses and flash. The images look pretty nice, but I doubt Apple would make a second-generation iPhone SE jam-packed full of the latest tech like this. 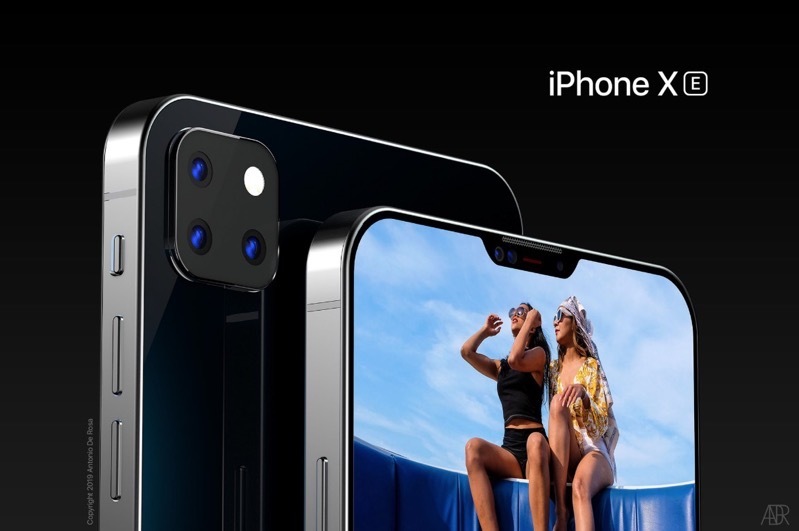 Only successors of Apple’s flagship models–iPhone XS and iPhone XS Max–would get the latest technologies. Almost a year ago, Apple analyst Ming-Chu Kuo doubted an ‘iPhone SE 2’ release, saying any release would come with minor changes. 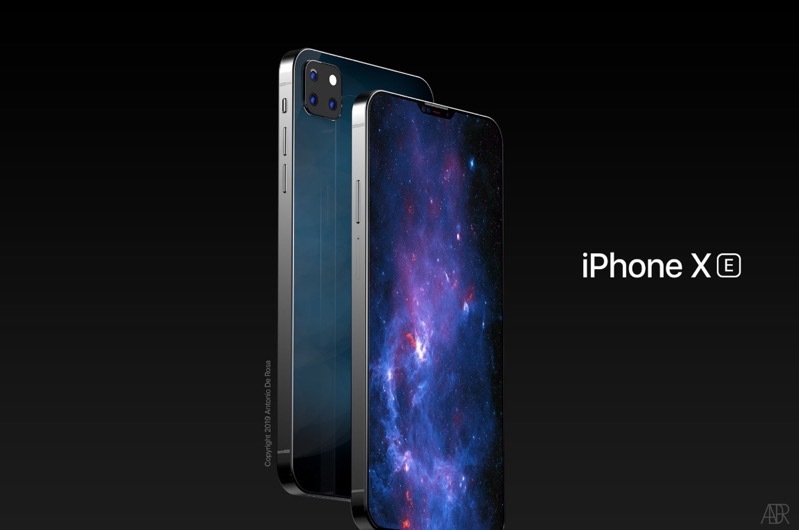 At the time, he did detail correctly Apple’s plans for three new iPhone models in 2018, consisting of two OLED iPhones with varying size and an LCD 6.1-inch iPhone with Face ID, which we know today as the iPhone XR. Kuo added if a second-generation iPhone SE debuted, it would most likely forego Face ID and retain Touch ID, to go with a processor upgrade. 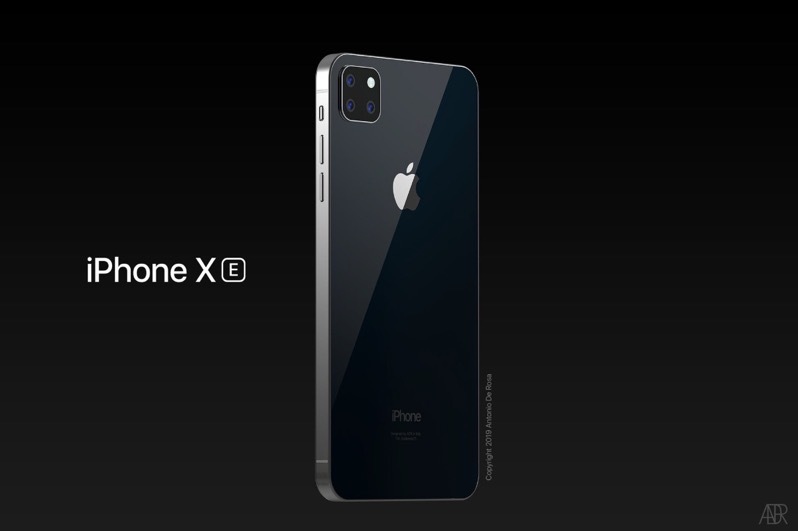 The analyst said it was “unlikely” Apple would have enough resources to launch a brand-new phone in Q2 2018, which turned out to be correct. You can check out the rest of DeRosa’s ‘iPhone XE’ concept over here.